I like it. Psalm 79 paraphrased from U.P. 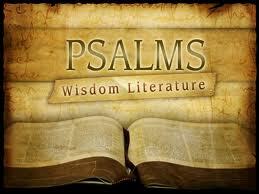 „Psalter Hymnal” as usual in this series of videos.